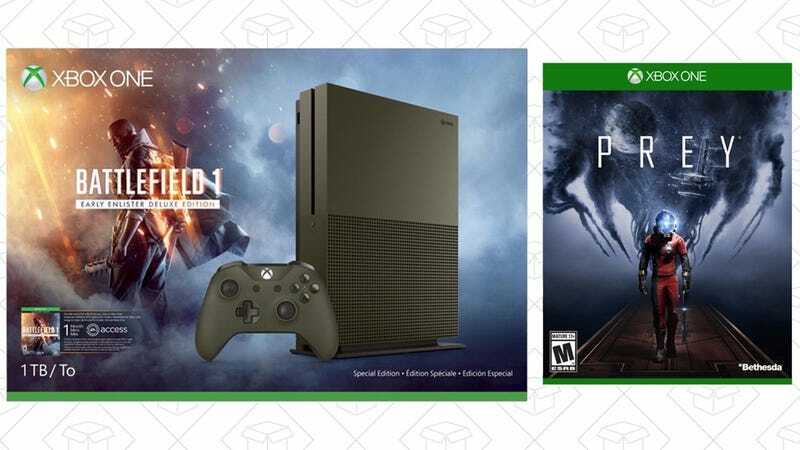 Not only is this Xbox One S 1TB Battlefield 1 console $60 off, it also comes with a free copy of Prey. Between those two games, your library will be off to a solid start. During the Game Awards, Bethesda showed off gameplay of the new Prey.